The ADA NSW Centre for Professional Development presents a series of podcasts for dental professionals. Listen to some great interviews with healthcare professionals, industry experts and CPD course lecturers as they talk about the dental landscape in Australia and growing trends in dentistry and oral healthcare. 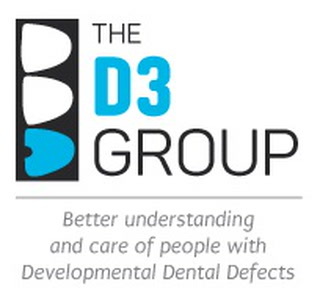 In this week's podcast, Dr Colette Dailey from ADA NSW Centre for Professional Development discusses molar hypomineralisation with Professor Mike Hubbard, Founder and Director of The D3 Group for Developmental Dental Defects. 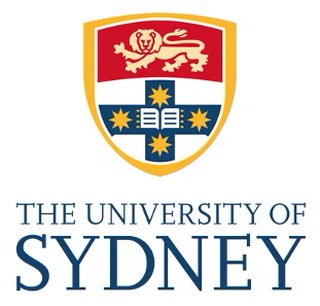 In this special edition of The Dental Practitioner podcast series, ADA NSW takes you to the University of Sydney’s Oral Rehabilitation Symposium, held in honour of Professor Iven Klineberg’s retirement from the School of Dentistry last year. In this fourth and final episode, we feature a lecture from Professor George Zarb titled ‘On prosthodontics interfaces: an enduring narrative'. In this special edition of The Dental Practitioner podcast series, ADA NSW takes you to the University of Sydney’s Oral Rehabilitation Symposium, held in honour of Professor Iven Klineberg’s retirement from the School of Dentistry last year. In this third episode, we feature a lecture from Professor Sandro Palla titled ‘Adaptation and maladaptation to occlusal changes: the role of cortical reorganisation and signal amplification'. In this special edition of The Dental Practitioner podcast series, ADA NSW takes you to the University of Sydney’s Oral Rehabilitation Symposium, held in honour of Professor Iven Klineberg’s retirement from the School of Dentistry last year. In this second episode, we feature a lecture from Professor John Hobkirk titled 'Hypodontia, its management and the role of dental implants'. In this special edition of The Dental Practitioner podcast series, ADA NSW takes you to the University of Sydney’s Oral Rehabilitation Symposium, held in honour of Professor Iven Klineberg’s retirement from the School of Dentistry last year. In this first episode, we feature a welcome message by Professor Heiko Spallek, Acting Head of School & Dean, School of Dentistry followed by a lecture from Professor Tomas Albrektsson titled ‘On theories behind marginal bone loss around oral implants’. In this week's podcast, Dr Colette Dailey from ADA NSW Centre for Professional Development chats with Dr Leon W. Cowen, a clinical hypnotherapist about the use of hypnotherapy and it’s applications in dentistry. 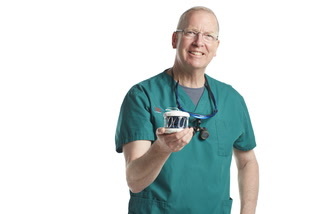 In this week's podcast, Dr Colette Dailey from ADA NSW Centre for Professional Development chats with Dr Mark Wotherspoon, a dentist specialising in providing a portable dental service that treats elderly patients in their own bed or favourite chair. They discuss the growing need for dental care for older Australians and how the portable dental service is a model that dentists may consider to grow or extend their practice. Mark also talks about his new invention, the 'Dr Mark’s Hygenie’ - a product which is purpose-built to clean, store and protect all removable oral appliances. If you would like to hear more from Mark about dental care for the aged, he will be presenting at the upcoming Geriatric Dentistry conference, held by ADA NSW and The Centre for Education and Research on Ageing, on the 1st and 2nd of November in Sydney. To find out more information or to register for the conference online visit the ADA NSW website. In this week's podcast, Dr Sarah Raphael from ADA NSW Communications team chats with Associate Professor Janet Wallace, an oral health therapist and acting head of discipline for Oral Health at the University of Newcastle about the Senior Smiles program, a preventive model of oral health care for people living in Residential Aged Care Facilities. 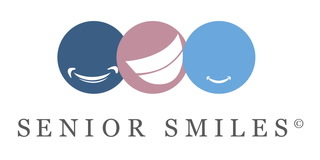 For further information about the Senior Smiles program please email SeniorSmiles@newcastle.edu.au or phone Janet on 0405045499. 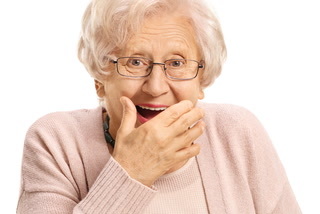 If you would like to hear more from Janet about dental care for the aged she will be presenting at the Geriatric Dentistry Conference on the 1st and 2nd of November 2018 in Sydney. To find out more information or to register for the conference online visit the ADA NSW website. In this week's podcast, Dr Colette Dailey from ADA NSW Centre for Professional Development chats with Professor Clive Wright and Dr Peter Foltyn about the changing landscape of oral care for the elderly and the upcoming Geriatric Dentistry conference in Sydney in November 2018. The 2-day conference focuses on two themes; treatment planning for oral health in an ageing Australian population; and continuity of care – from independence to dependence. ADA NSW and The Centre for Education and Research on Ageing are holding the Geriatric Dentistry conference on the first and second of November 2018 in Sydney. To find out more information or to register online visit the ADA NSW website. In this week's podcast, Charlotte Tanner from ADA New South Wales chats with Ms Daniella Francavilla about the treatment of patients who have experienced childhood trauma and the impact of trauma on a patient's oral health. Ms Francavilla is the Child Protection and Domestic Violence Educator for the Western Sydney Local Health District with expertise in working with adults and children who have experienced trauma. 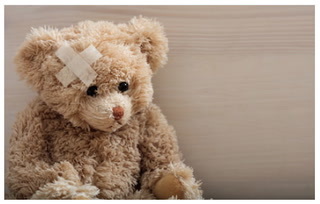 In this wide ranging discussion they talk about the impact of trauma on oral and general health and the principles of 'trauma informed care' in the treatment of patients.